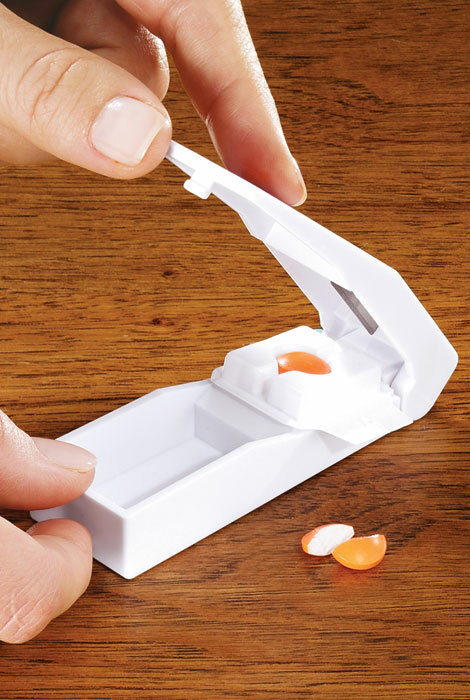 Cutting pills can be easy! 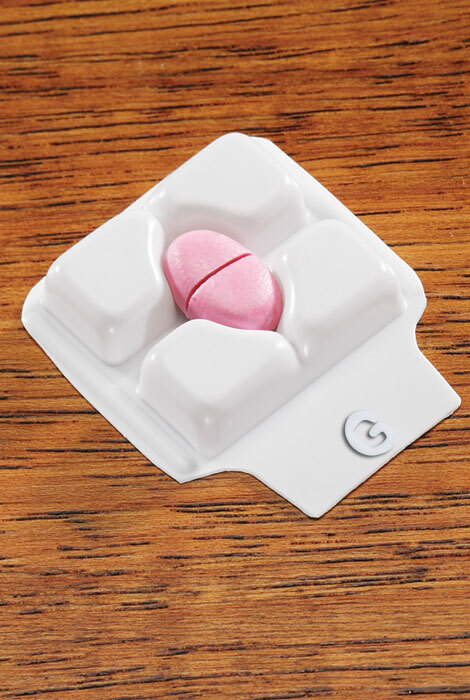 Painlessly split pills with our multi shape pill cutter. 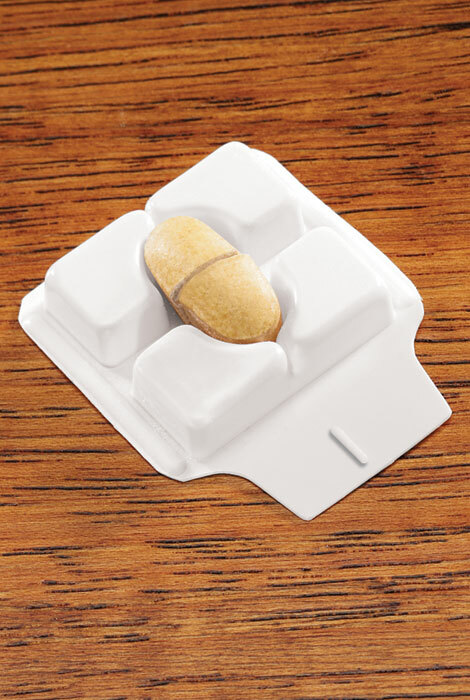 Each pill cutter includes trays for pills of all shapes and sizes. Plastic. 3 1/2" L x 1 1/8" W.
Found locally but needed additional for employees to use in packaging. 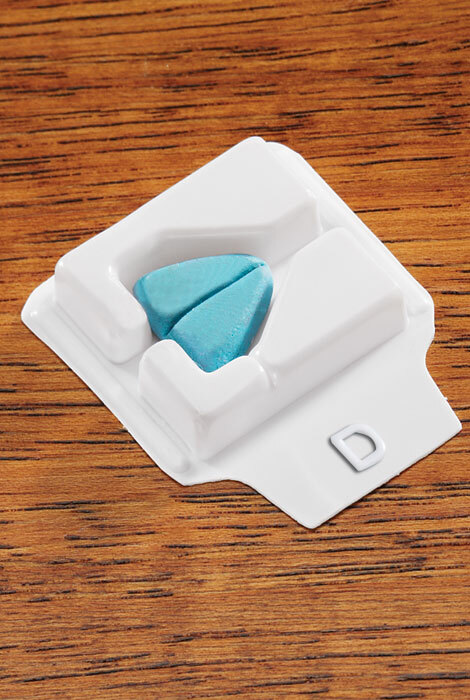 Easy to use to cut pills in half. I've been in need of one of these! !